The fight over online piracy is changing. 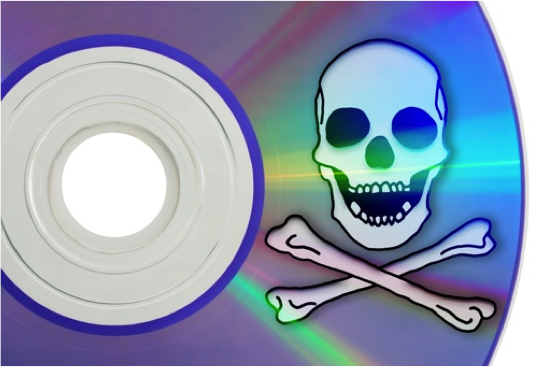 According to the non-profit Digital Citizens Alliance, fewer people are engaging in traditional forms of piracy such as torrent file-sharing and illegal downloads. Instead, pirates have moved to streaming content, making it much more difficult for authorities to find those responsible and enforce the law, Variety reports. According to the non-profit’s findings, pirates made a “significant shift” to streaming video between the third quarter of 2013 and the third quarter of 2014. The move has been incredibly profitable for the criminals involved. An earlier Digital Citizens Alliance report estimates that sites that offer streams of infringing content make $227 million annually in advertising revenue from banner ads and the like. There are other risks involved in watching pirated streams aside from the obvious legal perils. The Digital Citizens Alliance warns that sites that traffic in infringing content often contain or link to malware. That could open your computer up to identity theft, or result in the bad guys using your computer to host pirated content to stream to others.